Mr.Cassin joined AFEX’s Board at foundation. He is a lawyer (JD Harvard 1977) with a 30 year legal career in the Middle East, specializing in finance, corporate law and matters relating to the oil and gas industry. He served as a Partner with the international law firm of Jones Day where he was Managing Partner of the firm’s practice in the Kingdom of Saudi Arabia. Mr.Cassin was a Director of Terra Energy Services when AFEX was spun off as a separate company in 2006. Mr. Bray is a petroleum geologist with over 30 years of experience in the oil and gas exploration and production industry. 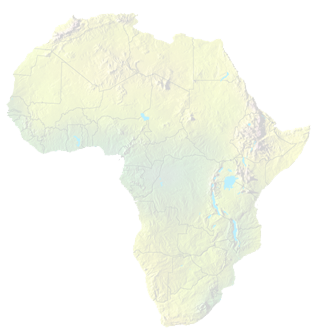 He has concentrated his past fifteen years on exploration projects in West Africa. 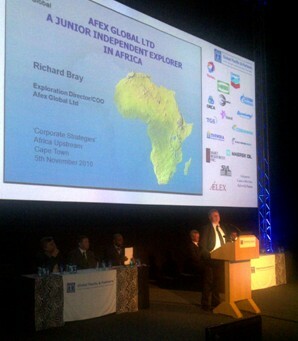 He started working with Afex in 2007 after a previous career that included periods with Seismograph Services Ltd., Exploration Logging Inc., Gaffney Cline and Associates, Exploration Consultants Ltd. (ECL), Geotrack International, RPS Energy Ltd and a lectureship in Petroleum Geology in Oxford, England.